Miami is one of 20 locations in the U.S. and Canada to make the cut as Amazon considers where to build its second corporate headquarters. A decision is expected sometime in 2018. The South Florida proposal -- officially referred to as Miami -- spans Miami-Dade, Broward and Palm Beach counties with eight proposed sites. While some locations have leaked out in media reports, the organizations responsible for the bid won't confirm or deny any details of what South Florida is offering Amazon. Nor will they talk about any second iteration. Amazon has required confidentiality agreements for the 20 regions left competing for its attention. "While there is a desire to know, and in some cases a need to know, from the public," said Beacon Council CEO Mike Finney, "I think it's important for the public to understand that we are moving forward on the basis of what the company has specified in the request for proposal." 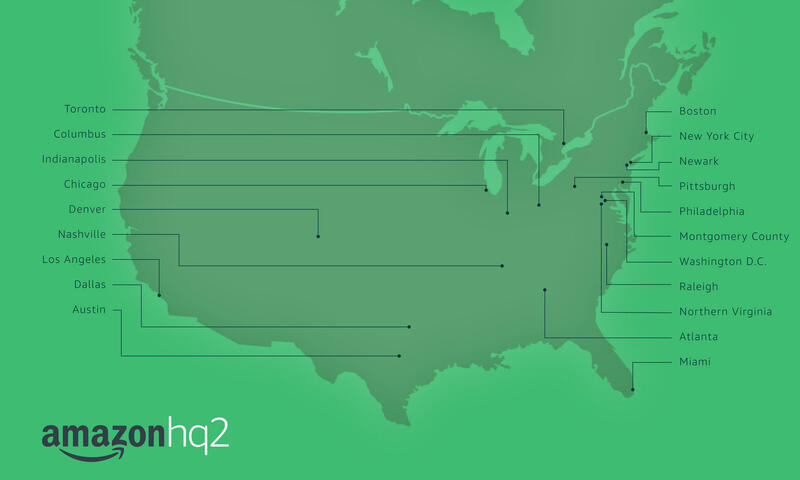 In early September, when Amazon announced it was looking for a North American location to build its second headquarters, it was very public about what it was looking for. The economic development agencies of Miami-Dade, Palm Beach and Broward counties collaborated in the effort to lure Amazon to the region. (From left) Beacon Council CEO Mike Finney, Business Development Board of Palm Beach County CEO Kelly Smallridge, and Greater Fort Lauderdale Alliance CEO Bob Swindell. The company’s criteria included an existing building of 500,000 feet of space with options for more development nearby. Amazon wants mass transit available on site. It wants to be no more than two miles from a major highway and no more than 45 minutes from an international airport. And, being the Internet giant that it is, it wants fiber and cellular connectivity. Incentives also are part of what Amazon is interested in. The company has received more than $1.2 billion in known incentives nationwide, according to an investigation by the American City Business Journals. More than $41 million of incentives have been used in Florida to attract the company's sorting and distribution warehouses to the state. We don’t know any details on incentives included in Miami’s Amazon offer. There are standard incentives such as one that gives a company tax credits if certain jobs are created at certain salary levels. There is money to reimburse a company for infrastructure improvements like roads and sewers. There are incentives for tax credits against corporate income tax and sales taxes if a company moves or builds in certain targeted locations. These could add up to millions of dollars given the size of the Amazon project. We just don’t know because the Miami proposal remains confidential. 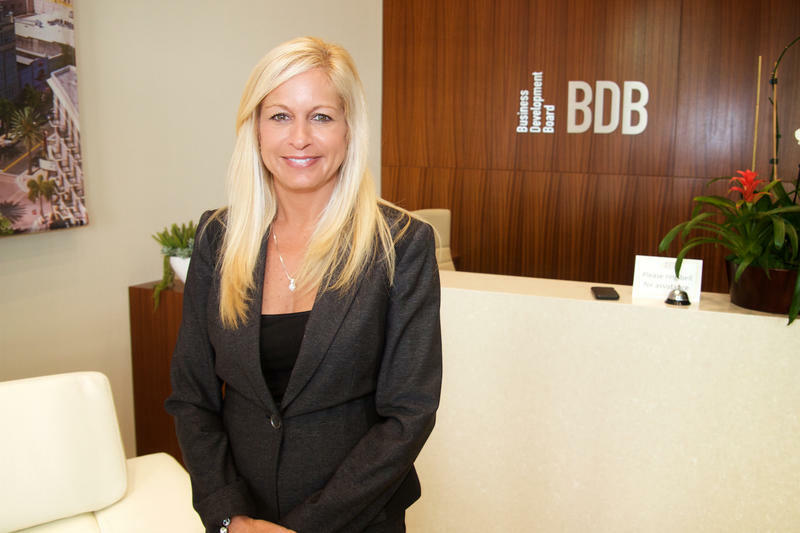 "This is not a new protocol keeping the proposal confidential," said Kelly Smallridge, CEO of the Business Development Board of Palm Beach County. "If we were to ever go forward with a proposal and make it public, the next county over would come up with a proposal that was even bigger and better." Finney, of the Beacon Council, said they did not ask for any special incentives for their Amazon bid. "There are standard incentives that are available at the state and the county level that we absolutely would have included in this proposal. And those are things that we generally know how they operate. We're not extending things that would not routinely be available." Among the specific tax incentives the group confirmed were included was the Qualified Target Industry Tax Refund. This incentive is used by the state economic development agency, Enterprise Florida, offering companies in certain industries a tax refund if they create a certain number of new jobs at specific pay levels. A company may qualify for additional refunds if it is located in specific areas. 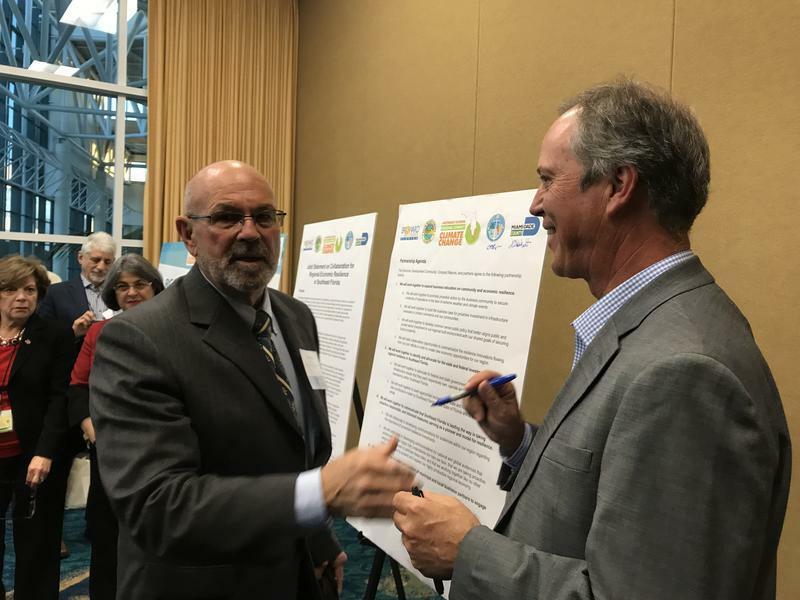 "Incentives definitely help the proposal," said Swindell, CEO of the Greater Fort Lauderdale Alliance, "but incentives are not going to be the No. 1 driver and they're not going to make a bad location a good location." 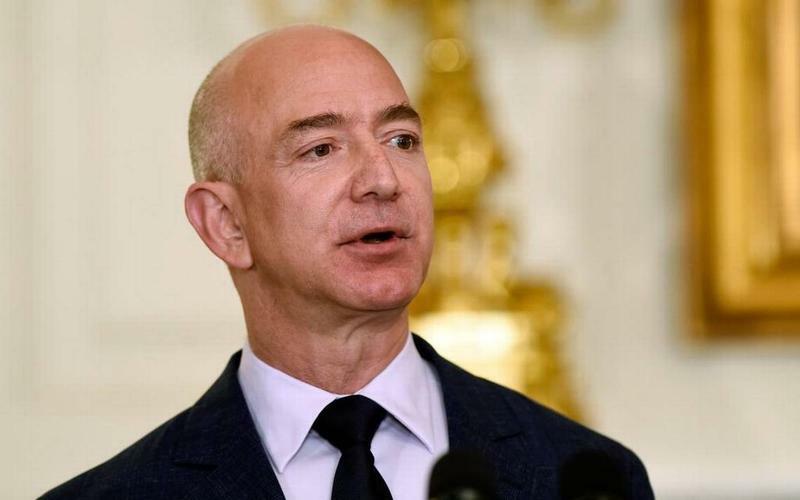 The South Florida effort to bring Amazon to the region is unprecedented, both what Amazon is offering to bring with it -- a $5 billion investment over 20 years and 50,000 jobs -- and the collaboration between the three major South Florida counties. In making the pitch (and if it is successful), the region has to confront existing realities including traffic congestion, housing affordability and attracting enough qualified people to fill thousands of new technology-oriented jobs. "Being on the short list really silences some of the doubters and skeptics that underrated South Florida's ability to compete on a project like this," said Swindell. "When you look at the requirements that Amazon put in the proposal Broward County would not have met those requirements on its own," said Swindell. "But when you look at the three counties together, we ticked off everything that Amazon asked for." But would the region be ready for Amazon? South Florida has a reputation as an expensive place to live, one where you have to have a car to get around and traffic is a hassle. The income gap is wide and some communities are being edged out of their neighborhoods by quickly rising real estate prices. All of these are challenges that could be amplified if South Florida becomes home to Amazon’s second corporate headquarters, it’s $5 billion of investment and up to 50,000 new jobs over the course of the next decade and a half. The bosses at the economic development agencies for Miami-Dade, Broward and Palm Beach acknowledge these conditions exist today, but say time is on their side in addressing these problems, and the Amazon business could help speed up addressing them out of necessity. "This is a transformational project," said Smallridge. "I saw so many [local] leaders starting to think about the solutions that they would move forward with, from a transportation, housing and workforce standpoint, quicker if Amazon selected our area." A final decision from Amazon is expected before the end of the year.